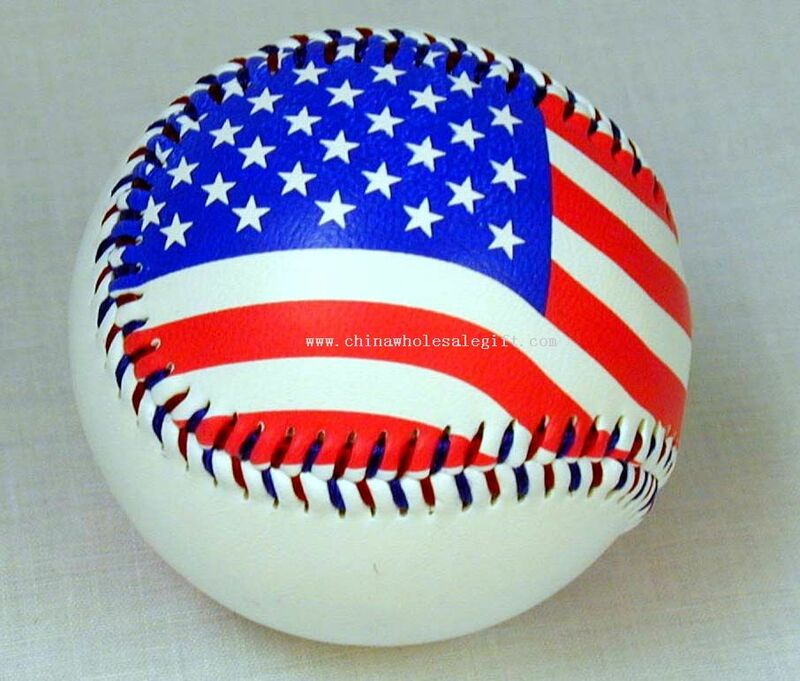 It is the fourth of July and nothing gets better on this day than America’s greatest pastime baseball. My suggestion for fans is to eat a ton of Hotdogs and Hamburgers and open up a can of brew and Thank America for having one of the greatest pastimes…Baseball. This entry was posted on July 4, 2010 at 1:44 pm and is filed under MLB. You can subscribe via RSS 2.0 feed to this post's comments.